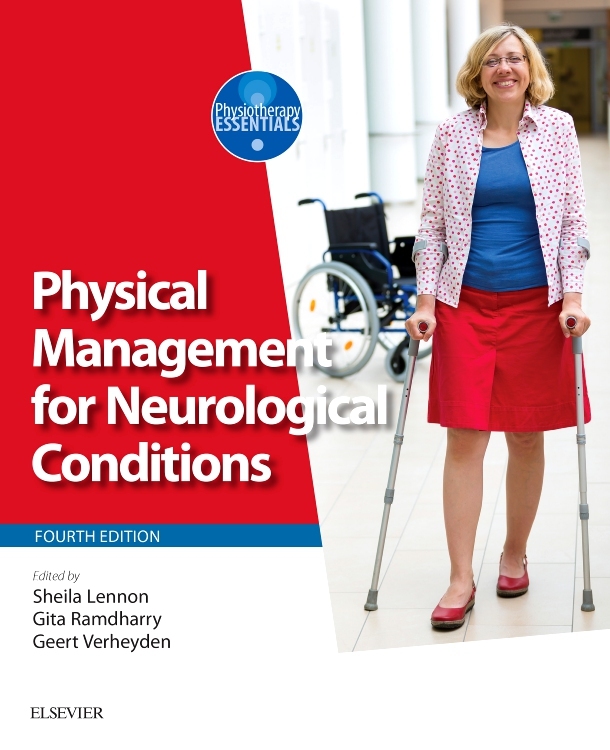 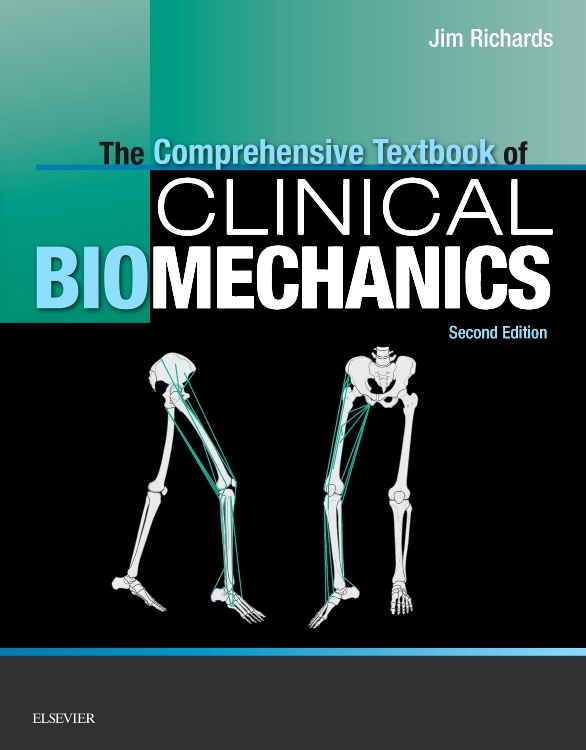 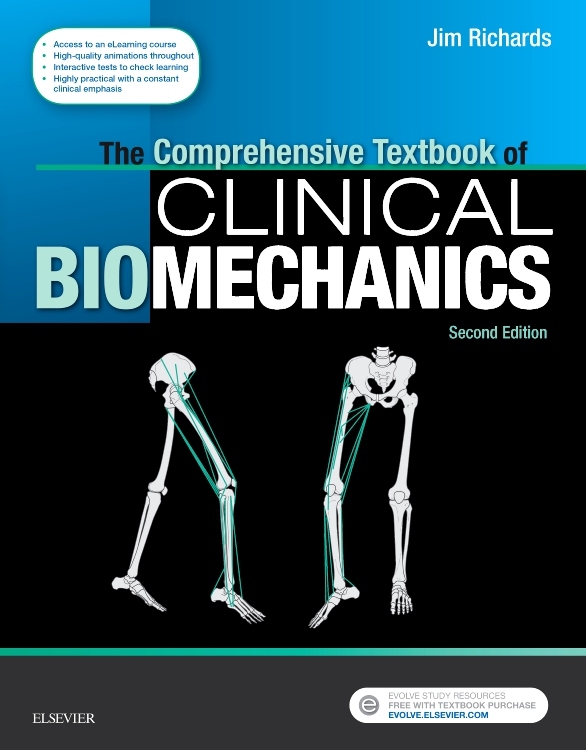 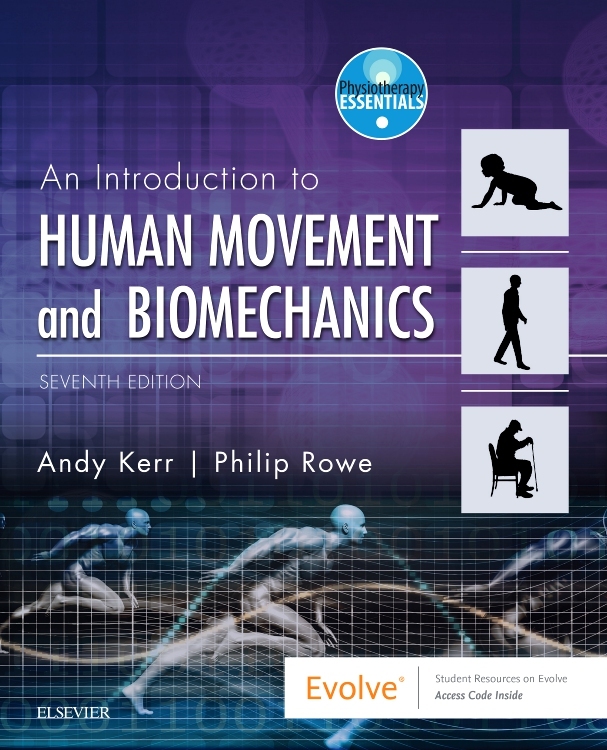 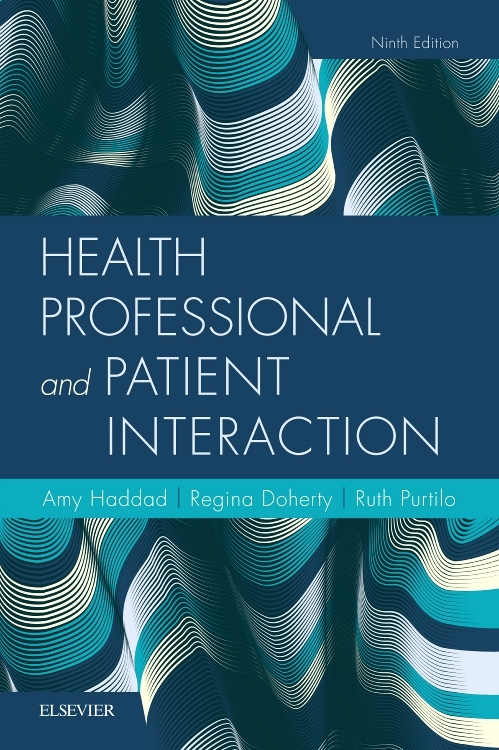 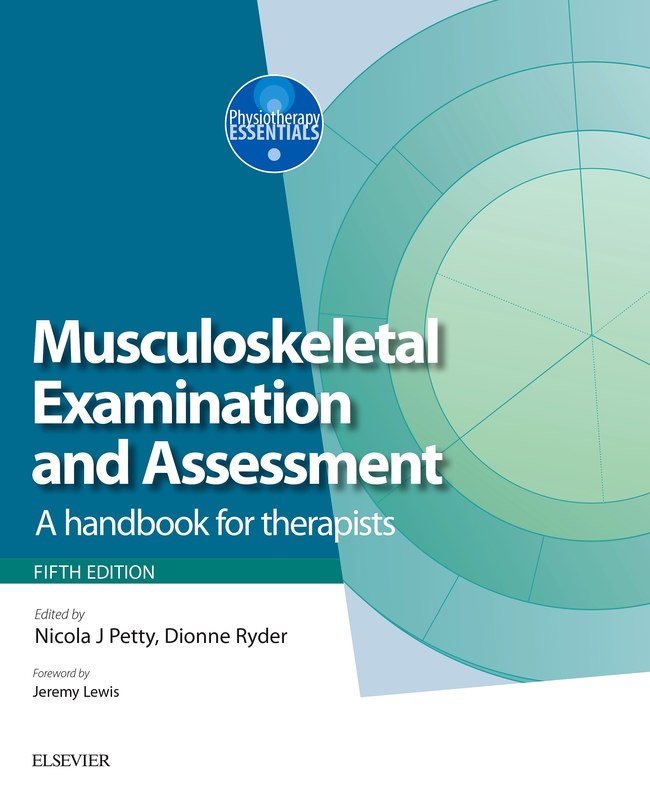 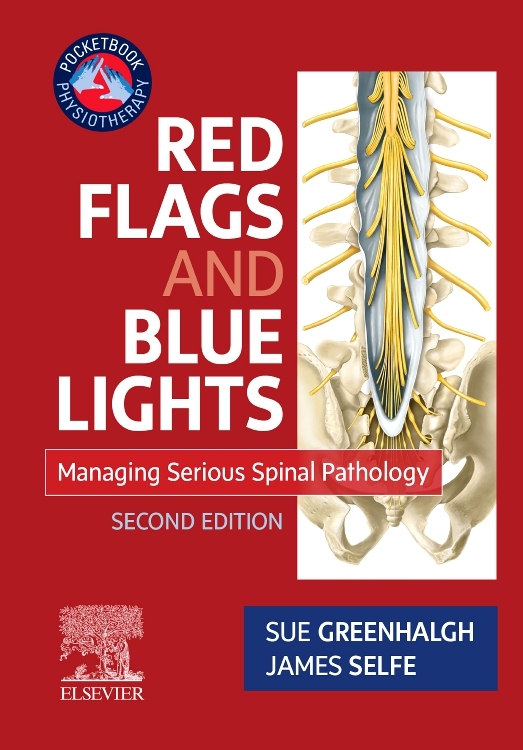 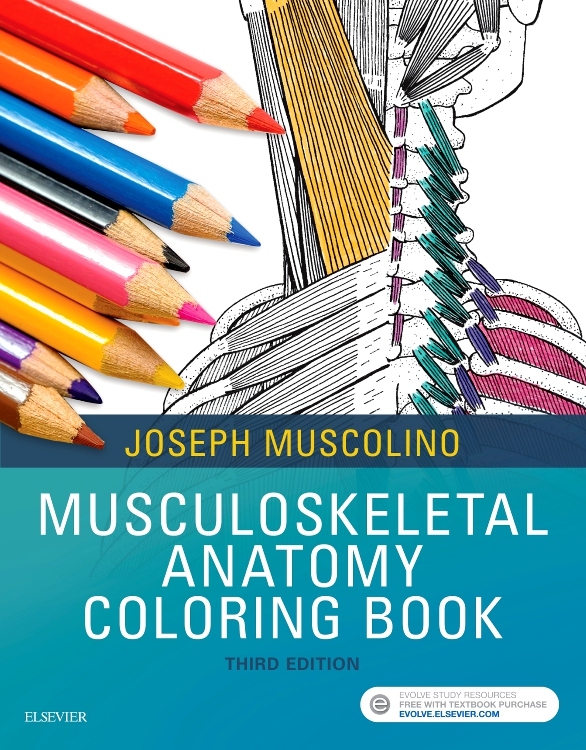 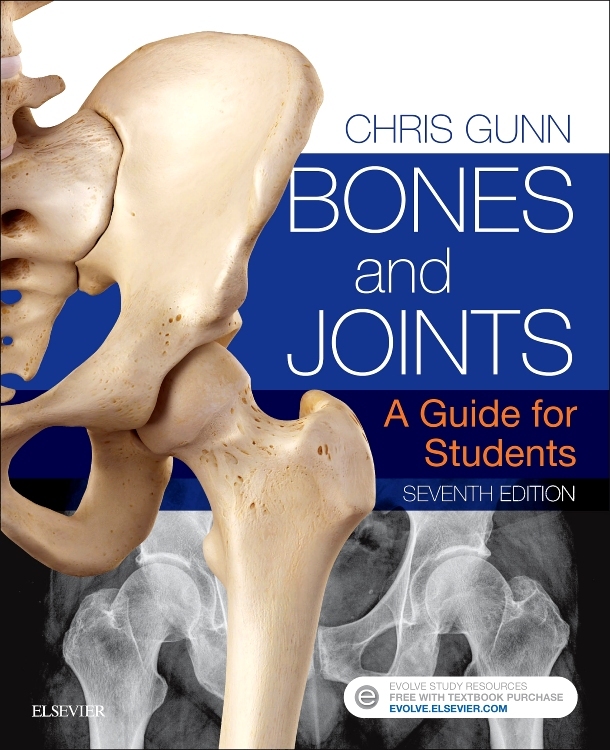 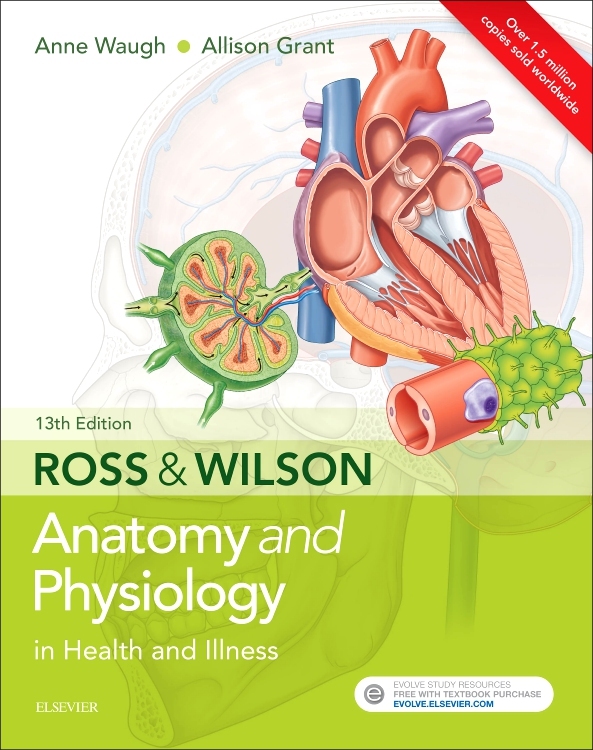 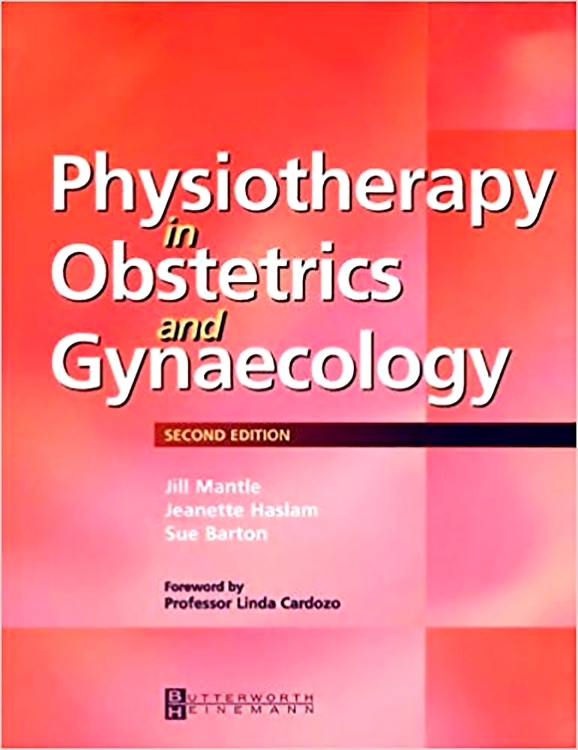 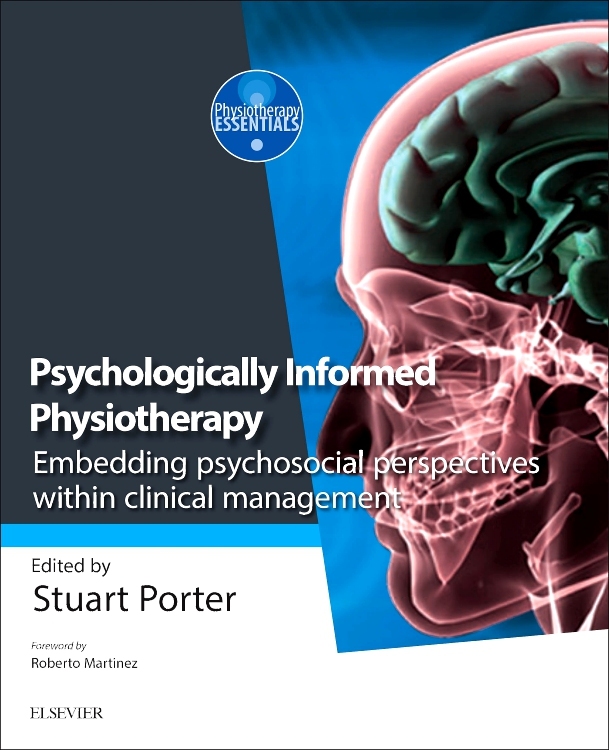 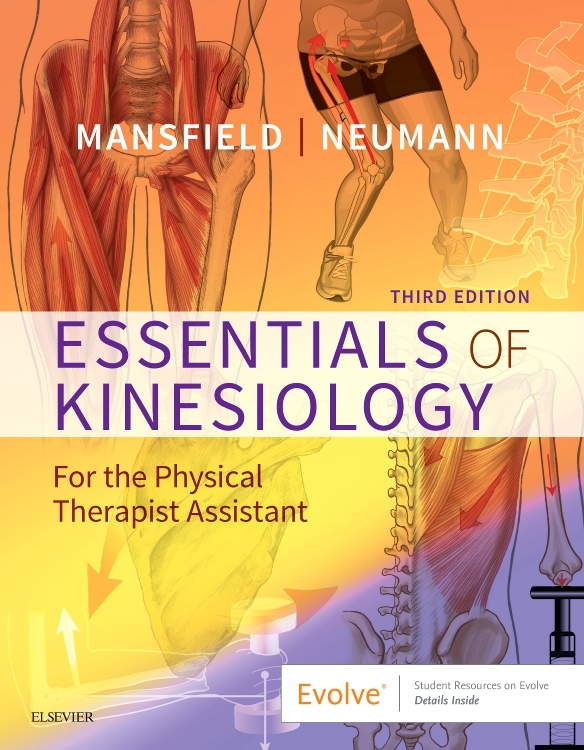 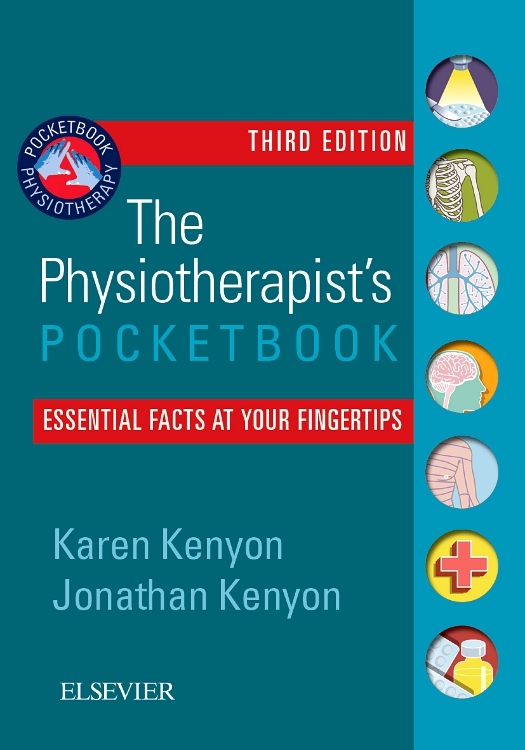 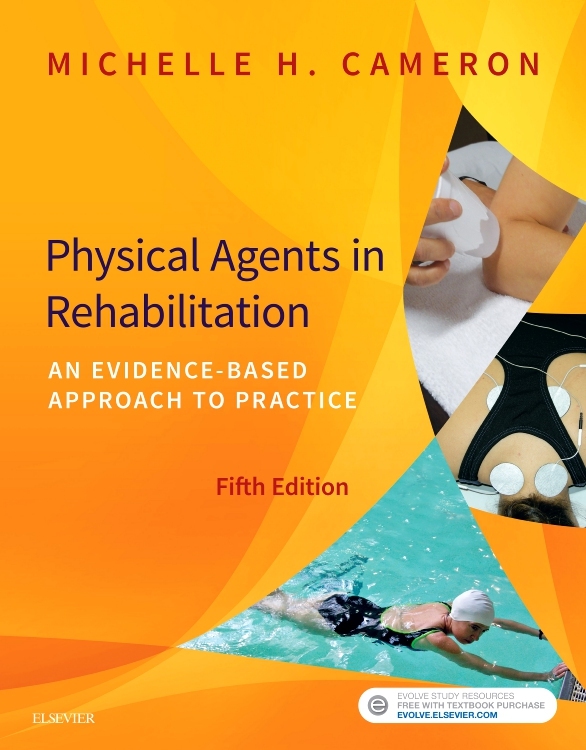 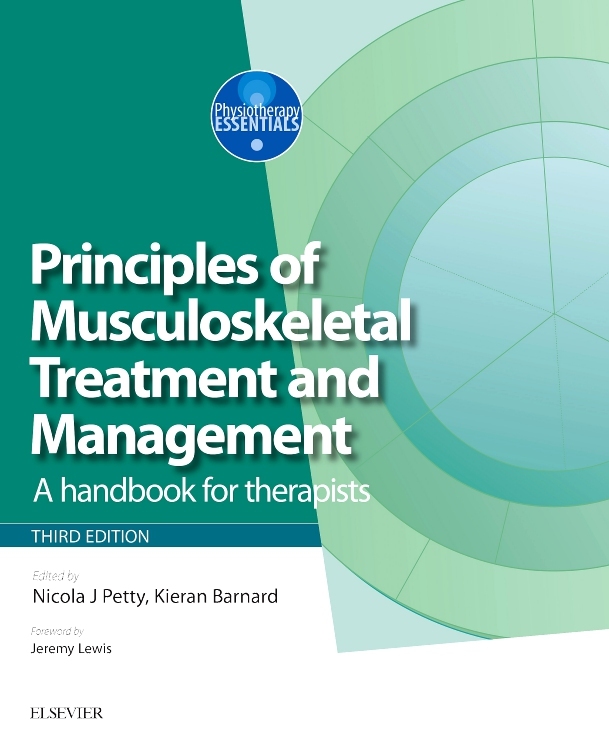 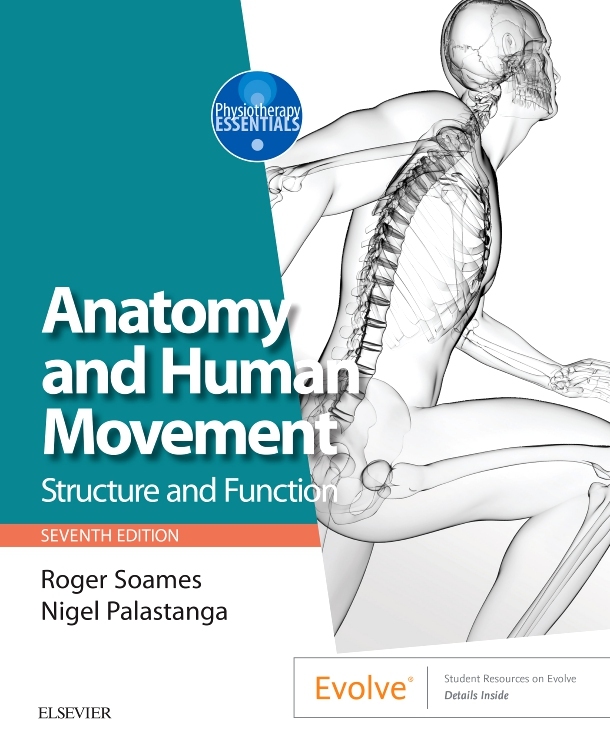 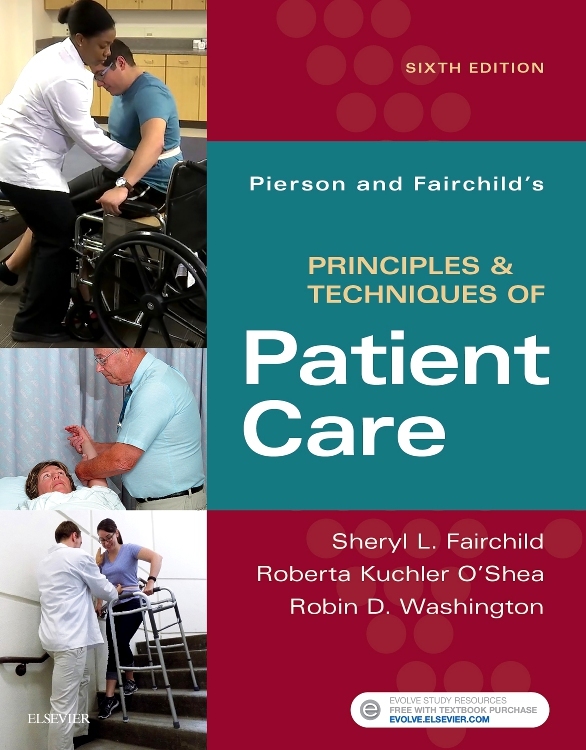 All the chapters are written from a clinical perspective and review the evidence which informs how to deal with and manage spinal and pelvic pain as they present to the practitioner. 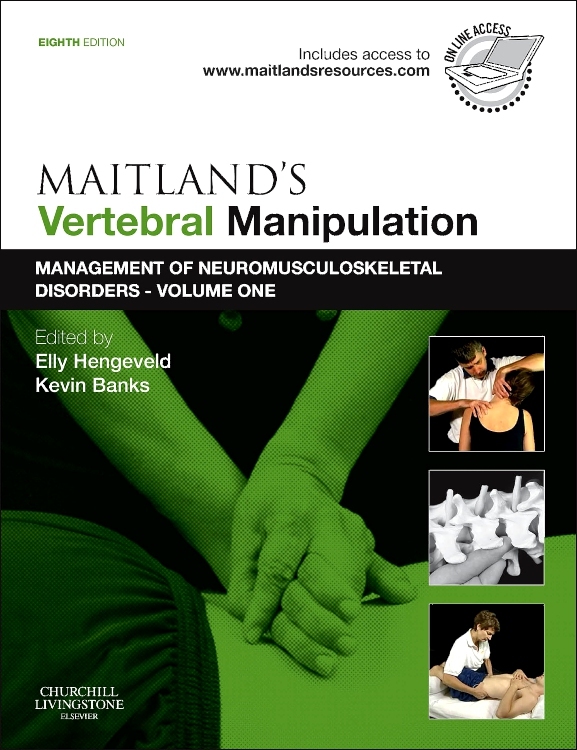 Furthermore, each vertebral region (cervical, thoracic, lumbar, sacroiliac/pelvic) is considered from the point of view of best practice in analysing and hypothesising subjective data, examination, treatment and management of spinal pain conditions. 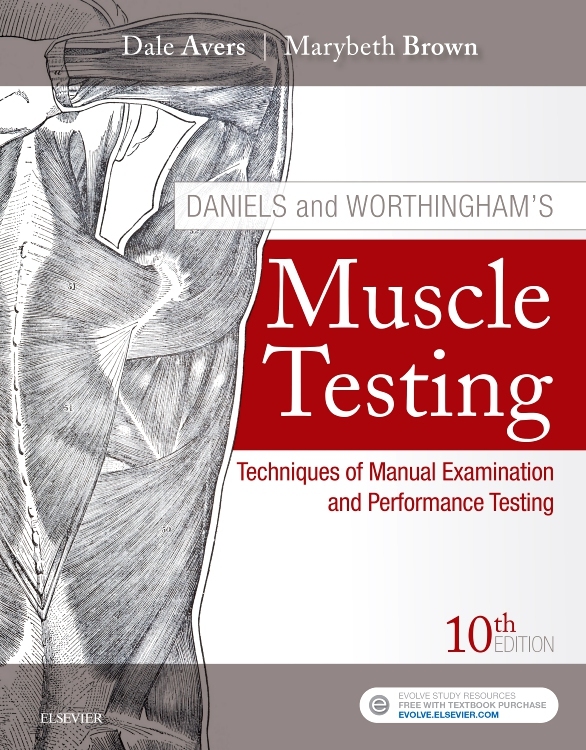 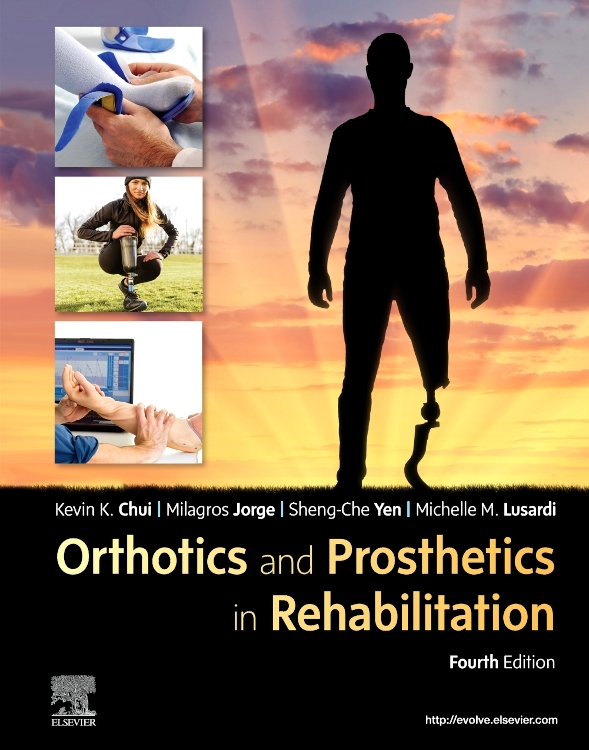 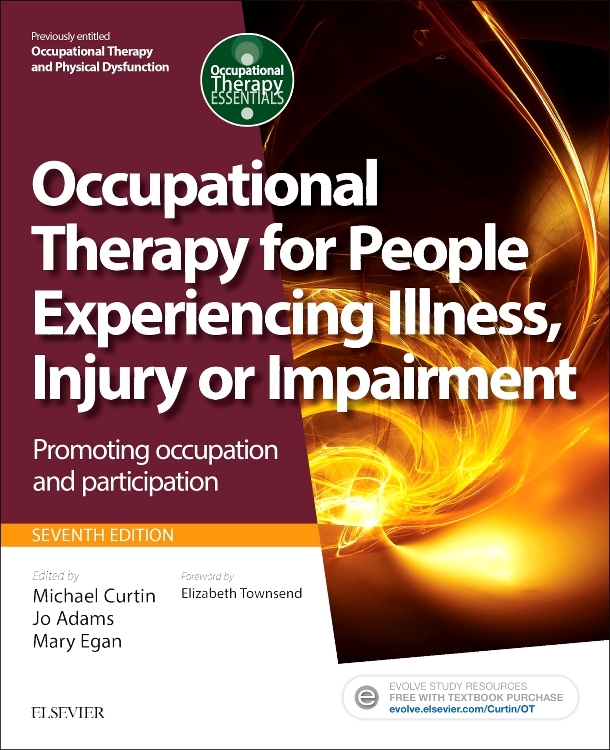 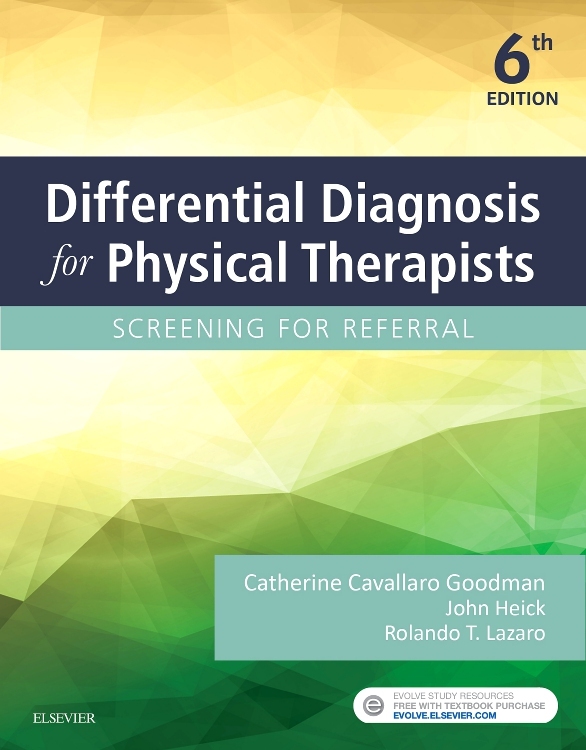 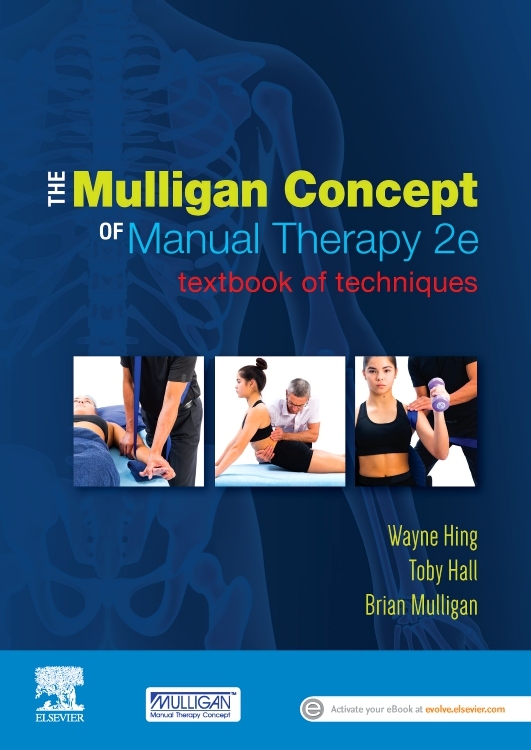 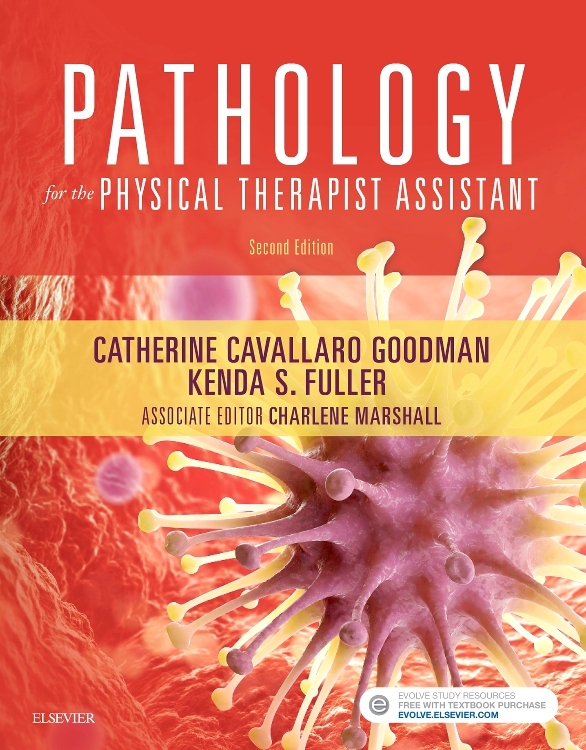 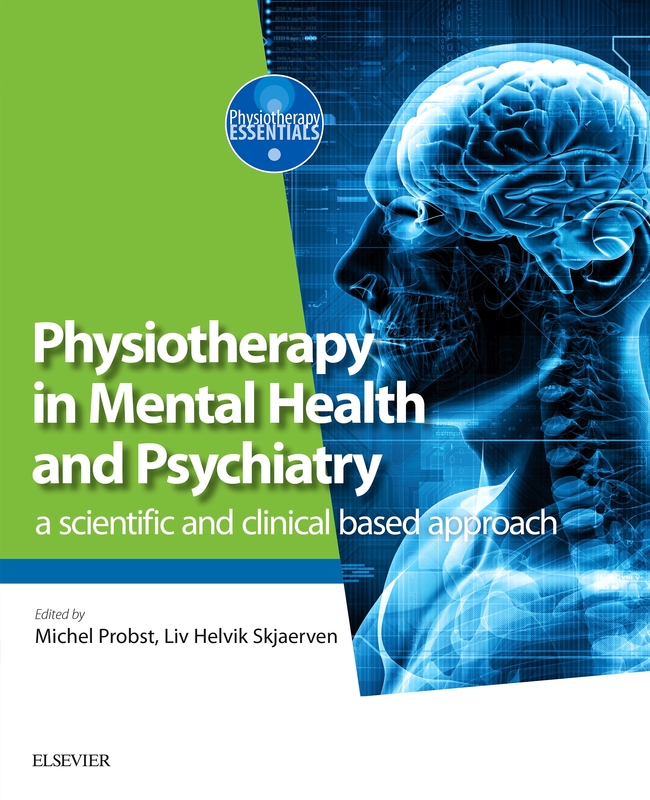 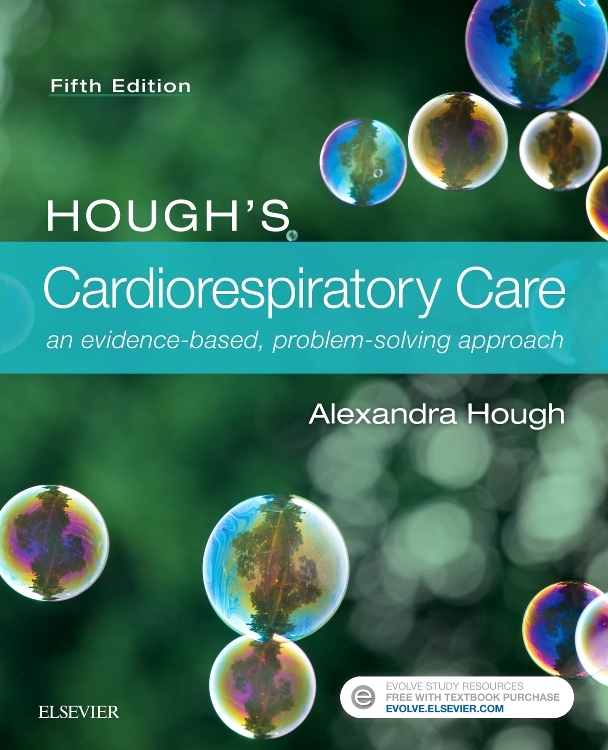 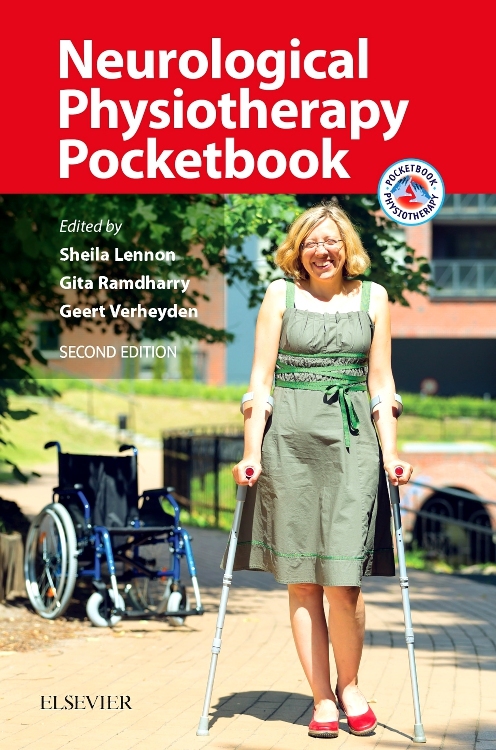 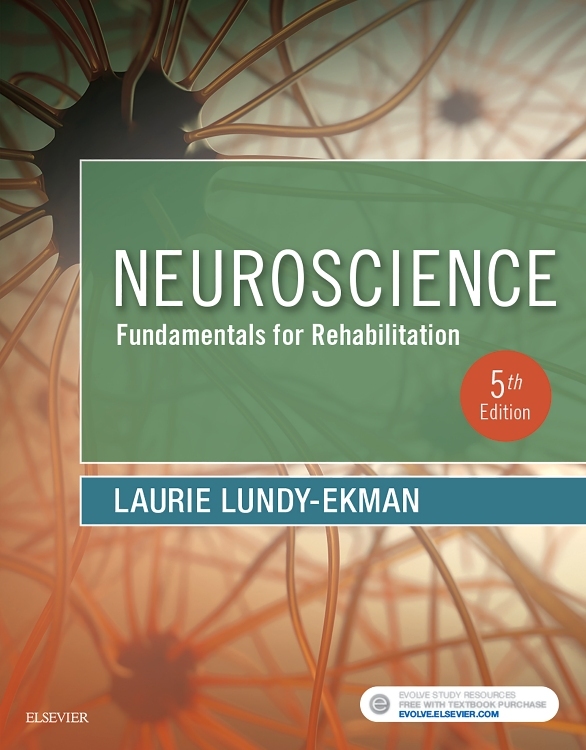 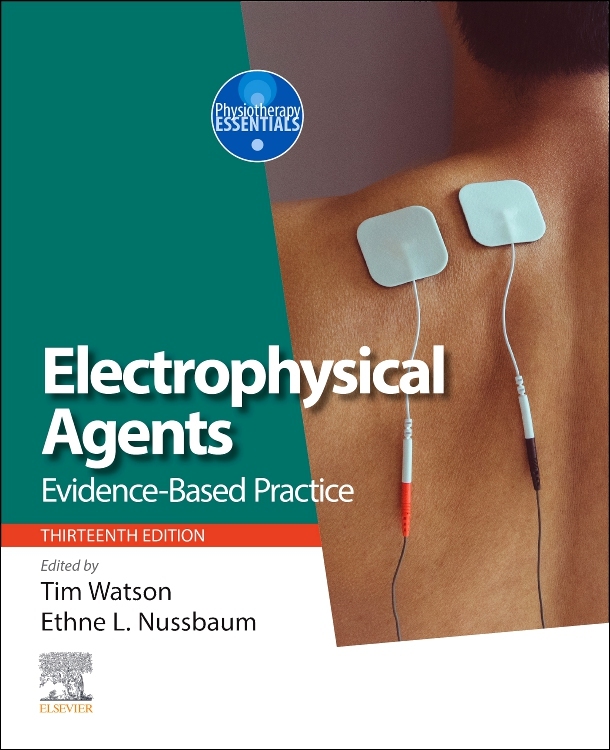 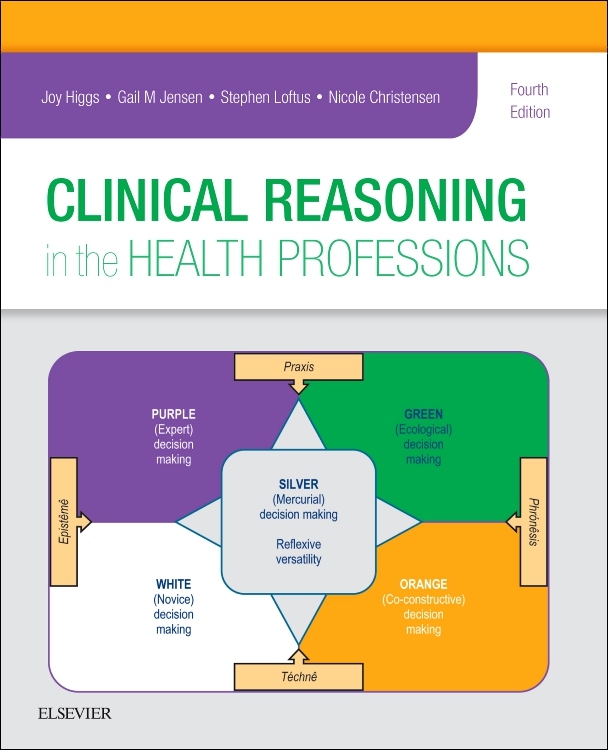 "Drawing on a wide spectrum of literature and expert guest authors to explain the reasoning behind treatment techniques this edition takes the reader on a wonderful clinical journey way beyond the Maitland concept."